If you've got a high-level Skyrim character, you've probably noticed that the game's difficulty curve falls off in hurry once you get to a certain point. High Level Enemies brings that challenge back by adjusting the scaling of enemies to keep the challenge constant, even at high levels. 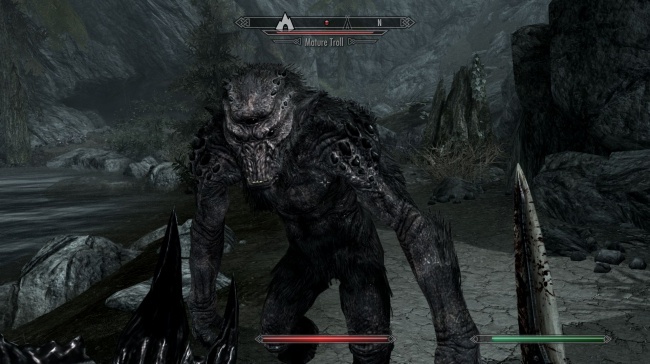 It also adds 874 new enemies to confront, starting at level 10, and is compatible with all the official DLC and the Falskaar mod (which you might see later in this list).